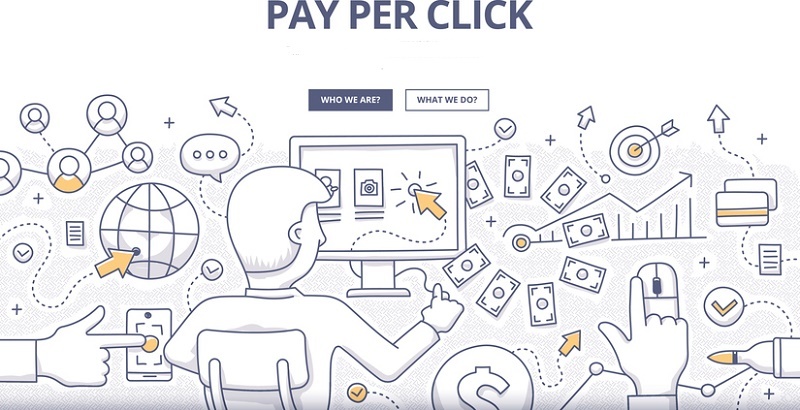 Pay-per-click (PPC), also known as cost per click (CPC), is an internet advertising model used to direct traffic to websites, in which an advertiser pays a publisher (typically a website owner or a network of websites) when the ad is clicked. Essentially, it’s a way of buying visits to your site, rather than attempting to “earn” those visits organically. Some businesses may need to have PPC to drive traffic to your website. The PPC ads are displayed based on search terms or demographic criteria specific to your business and the customers you want to attract. Pay-Per-Click is actually a very important part of SEO. It’s a great way to test how a page will rank, and it’s a great way to harvest additional keyword phrases to consider for your organic SEO program. Probably the most popular form of PPC advertising is Google AdWords. It enables your business to post ads that appear on Google’s search results and other Google sites. Google search results ad space is extremely valuable. The keywords you choose and bid on with your AdWords campaign are used by Google when a user initiates a search. If the search words match the keywords (based on the quality and relevance of the keywords and ad campaigns), your ad will appear on the results page provided your bid is high enough. Relevance – PPC keyword lists, groups and ad text should be unique to finding your business. You don’t want to be paying for web traffic that has nothing to do with your business. Quality score – Google’s rating of the relevance of keywords, landing pages and PPC campaigns. Higher scores result in more clicks at lower costs. Although PPC campaigns can be very profitable for many businesses, the time commitment to set one up and keep it driving business to your website can be formidable for small businesses with limited resources. Keywords are the groundwork for a successful campaign, and research on proper keywords is critical. In addition, it’s necessary to continuously research and modify/refine your PPC keyword list to take the most advantage of the campaign.